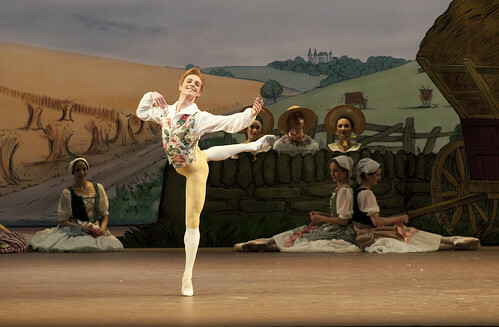 Articles tagged with "La Fille mal gardee"
Cartoonist Osbert Lancaster's designs for Frederick Ashton’s bucolic masterpiece have drawn criticism over the years – but they play an important part in the ballet’s larger-than-life charm. 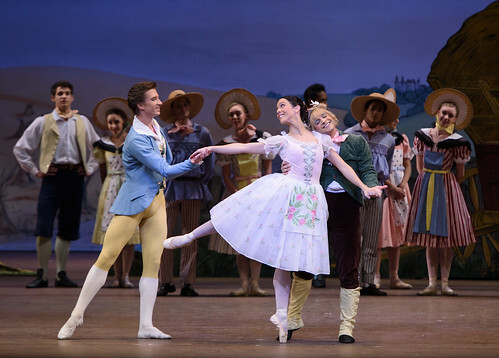 Your Reaction: What did you think of Frederick Ashton’s La Fille mal gardée? The Royal Ballet 2016/17 Season opens with the founding choreographer’s joyful ballet. 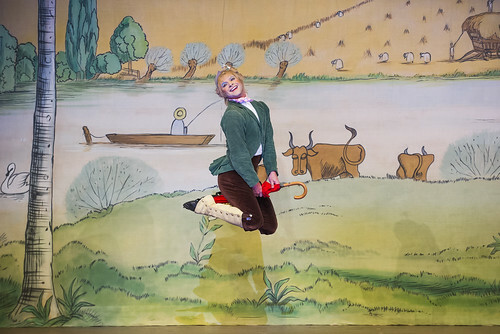 Much more than a charming set-piece with some snazzy shoes, Ashton’s delightful Lancastrian clog dance draws on traditions that are both English and international. The ballets of Frederick Ashton share an astounding breadth of imagination.